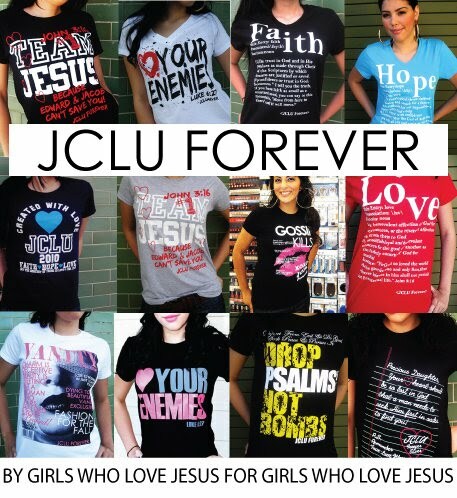 JCLU was created by girls who love Jesus and they have these shirts that are designed to be a tool for evangelism. 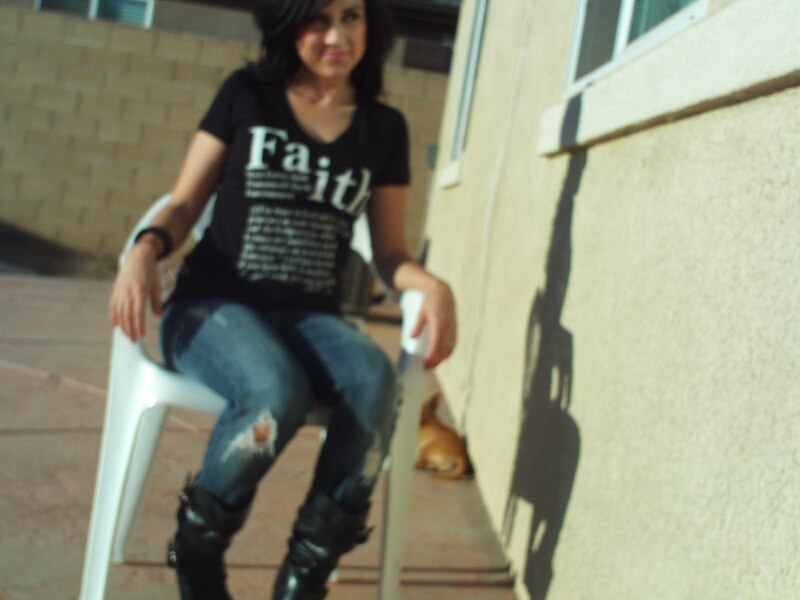 They have simple statements on their cute stylish shirts. I am so pleased with these girls and their company.I want to shout it out to the whole world haha! 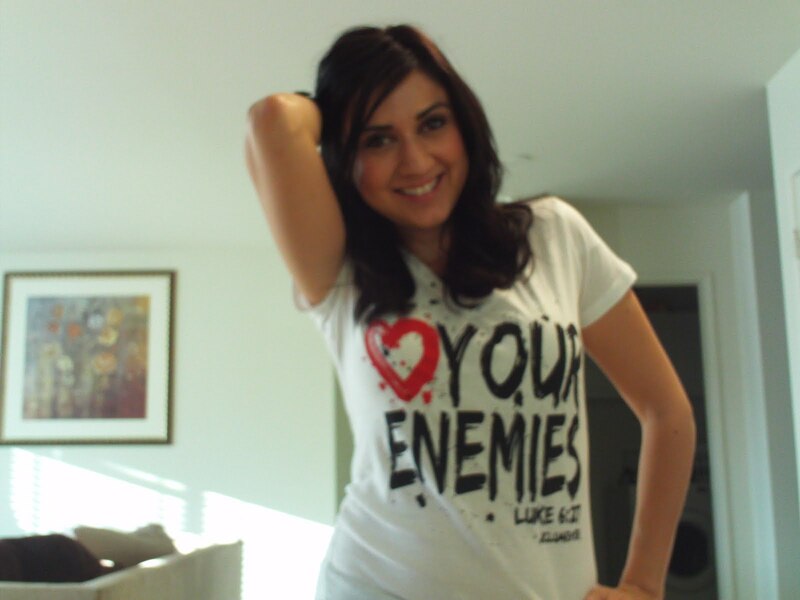 🙂 anyways, here are some of the shirts. 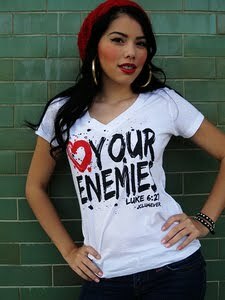 *God commands us to love everyone even our enemies. 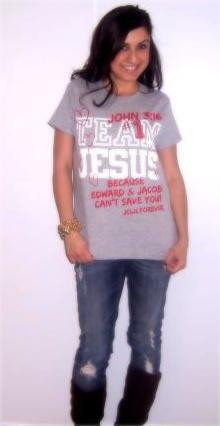 I love the V Neck! 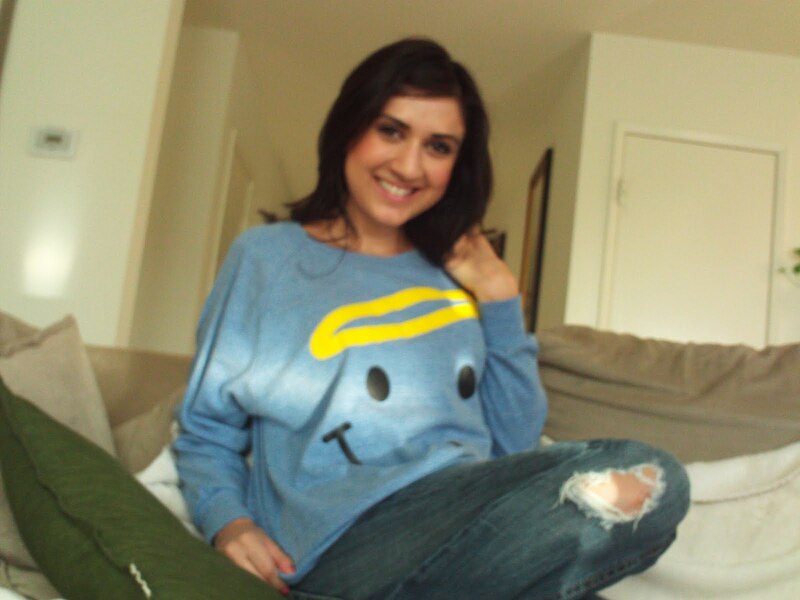 Smiling Face with a Halo*(ANGEL) soo beautiful I love how comfortable and cute this shirt is! 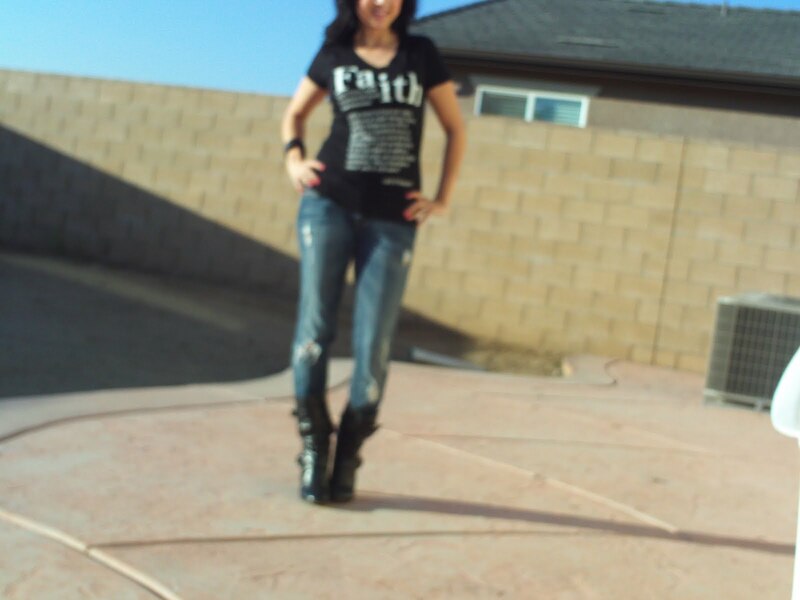 You look soo cute love the black faith shirt !!! 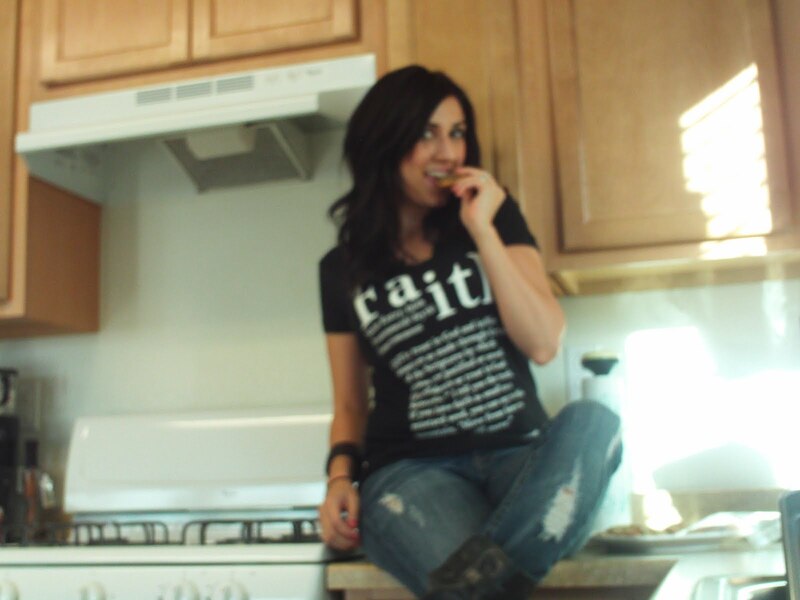 awesome picks !1!